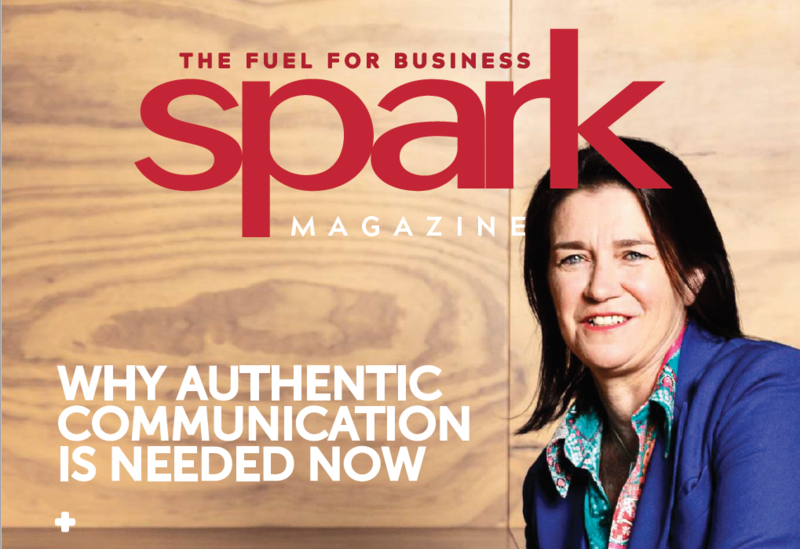 Authentic communication has always been important in business, but it seems it is needed now more than ever before. We are in a time of unprecedented change, where we are constantly asking our employees and customers to follow us into uncharted territory. What’s more, some of Australia’s largest companies such as ANZ, Telstra, nab and Australia Post are going through significant organisational changes. So, why is authentic communication so important? Keep reading here.